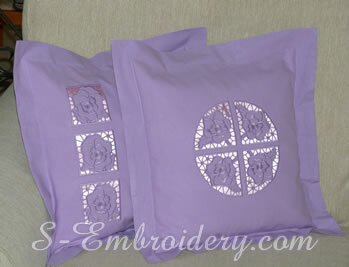 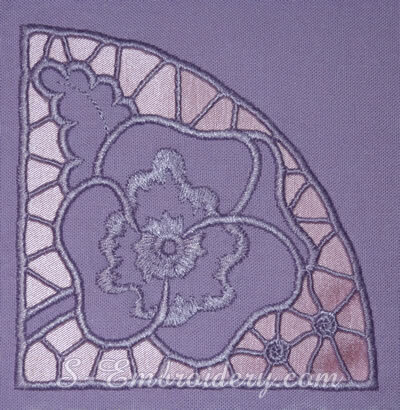 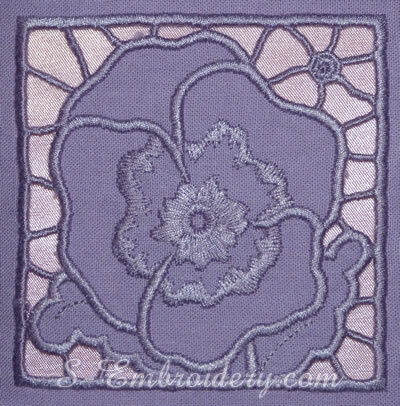 A set of 2 pansy machine embroidery designs in cutwork lace technique. 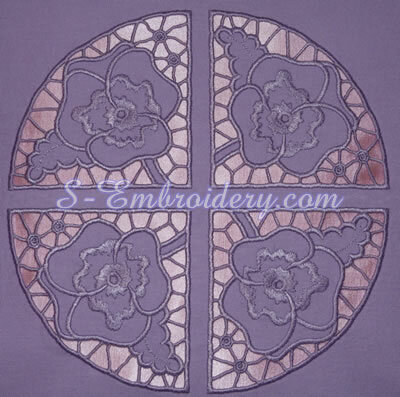 Both pansy embroideries will fit in 4x4 hoops. 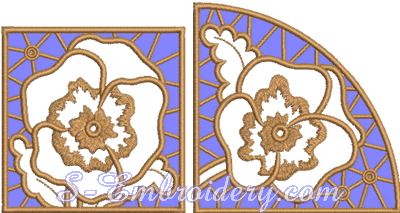 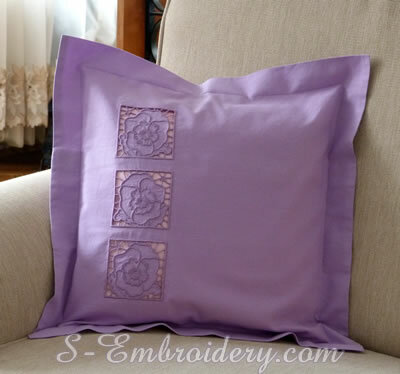 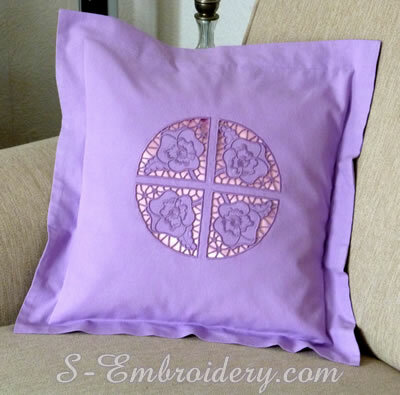 You receive 2 machine embroidery files in one of the supported formats and 2 PDF files with design information and generic instructions for adding cutwork lace embroidery decorations.